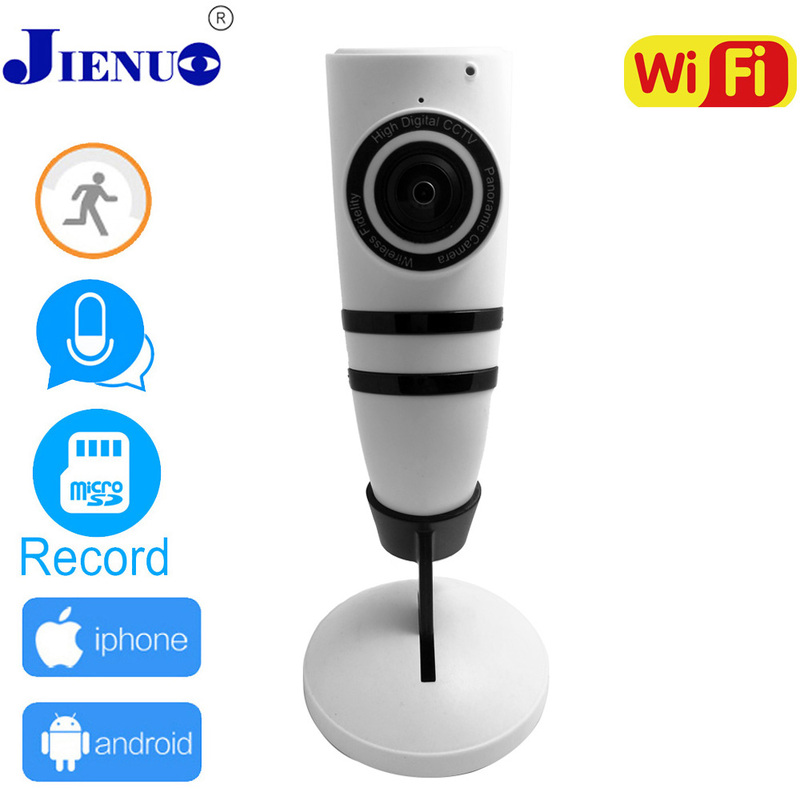 Wanscam is currently one of the most prestigious IP camera manufacturers. It includes in its products free APPs like e-view7-use cameras using P2P in an easy and simple with a variety of functions. In this document we will explain the functions of the APP, from the most basic of how to install the APP, to the more advanced on how to access the recordings in the phone’s memory. In this document we will take as example Android, while the operation is a similar shape for Android or iOS. On the main screen will appear the cameras go adding. The first should not appear any camera. Video: This screen will appear where the main cameras. To add a camera click on devices and the + symbol at the top right. From the screen Add camera can add cameras to the APP. If these connected by WiFi Mobile to the same local network camera, you can use the option Search. In our case we click on search and locate us quickly the surveillance camera. If you prefer you can scan the code QR camera as well as the direction of the camera will appear to read this sticker. Once the code has been written in the table ID, you must enter the password of the camera. This password may initially be empty or admin and must appear on a label of the camera. Don’t forget to click on Save to save the settings. If the password is correct you can see images from your camera in the window of devices. And in the next window select listing your camera to display on the main screen. From the display window the camera image will appear. With movement arrows you can move the objective if your camera has a motorized functions. Preset. With this button you can memorize positions or attend them. In the picture below you can see the positions dialog box allows you to preset the APP. Some functions like zoom and shutter settings must allow it the camera hardware. Infrared options. You can leave the to go always lit, always paid or automatically turn on in darkness. Taking of image capture or recording video from this menu is done on the phone’s memory. Not on any internal memory of the camera, so for these functions is not necessary the camera has internal memory slot. Use these options with care since you can fill your phone memory and damage its Android system software / iOS. From the devices section, select the icon for information about camera need to do a more advanced configuration. WiFi. 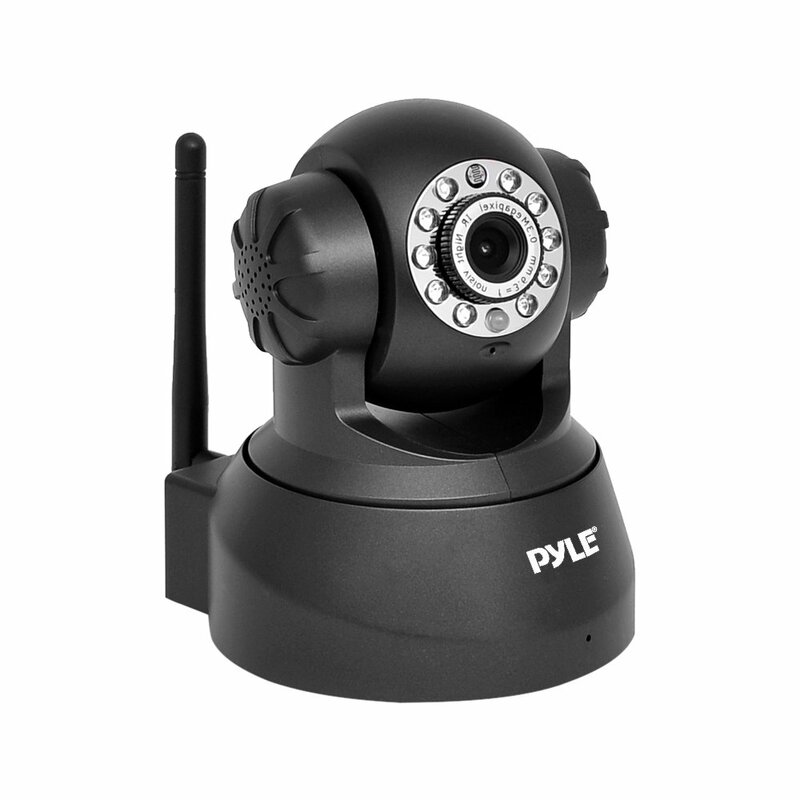 It allows from the APP search for WiFi networks and type your password to configure the way wireless camera. User. You can modify the user name and password that will access the camera. FTP. It allows to configure an FTP Server data. Alarm. From this section you can configure the detection services. We will deal in more detail this part of the APP later in this tutorial. SD memory. If you have a memory in the camera, in this section you can see more information regarding the used and free space. Hour. You can to get the date and time on your mobile device or from a server on the Internet. Receive notification after turn off. Selecting the checkbox you will receive notifications from the APP in case of alarm even after you exit the APP. In the next section we will explain in detail how to make the alarm setting. To do this click on the option alarm. Motion detection. You can enable or disable the detection function manually. Sensitivity detection movement. You can set the sensitivity of detection with a value between 1 and 10. Position following activation. It is possible to indicate a previously established position, so that when a movement is detected, the camera points to this position. Activation alarm I/O. If your alarm alarm input/output connections, this box will activate the output when an alarm is detected. Alarm recording. If your camera has an internal memory, selecting this checkbox will be held a the motion detected recording. Alarm clock. You can set a schedule when the alarm is activated. 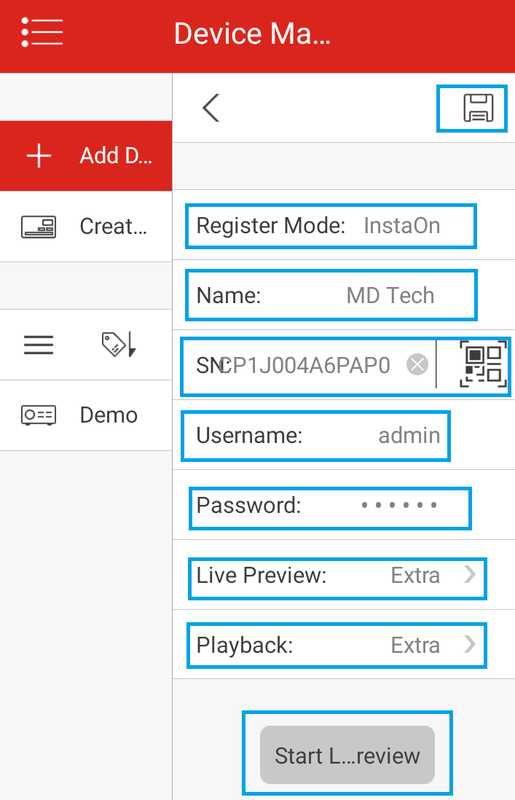 One of the most interesting options of e-view7 is the different ways to access the recordings, since it allows the app to access the images are in the phone’s memory or internal memory of the camera. Image. Select images in the phone’s memory. Video. Select video phone recordings. Remote. This is some of the most interesting options since you can remotely access the recordings in the camera’s memory. The recordings appear on the bottom of image or video according to this selected for the storage of the phone. 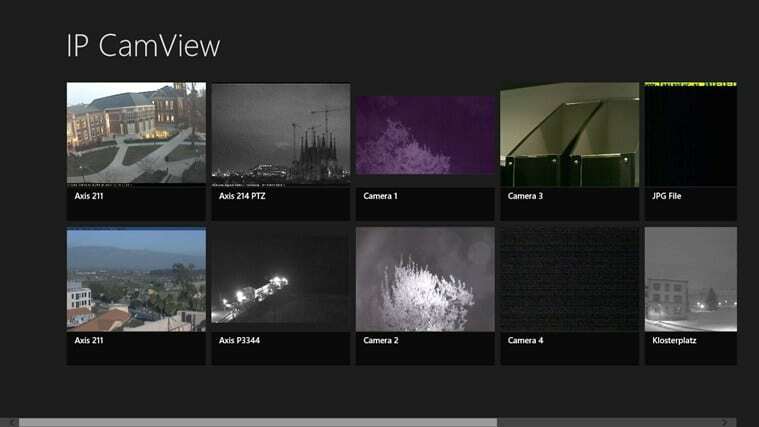 To make click on remote you appear a list of configured cameras with e-view7. You must select the camera you want to view images taken on the internal memory. Once you have chosen the remote camera you can see images taken sorted by date. Voice message. You can enable or disable for monitoring audio from the camera when you close the APP. Network limitations. Configure to only access or no camera via WiFi. Appearance. It allows to customize the background color in the APP. Pulsar. You can customize for closing APP continue to receive notifications in case of alarm. On. Displays the version of the installed APP information. Leave. Click to close the application. In the case of my phone I have configured the storage by default in The SD card, if you have in your case in the internal memory of the phone you must access it. The recording path is EView7 – > video and will appear sorted by date and camera recordings. Some HW0036 IP camera models have no ethernet connection to connect to the Router. Connection must be done via WiFi from the camera to the mobile application. Running the application and in the upper right corner points on the option +. Wait approximately 60 seconds and select your camera from the list that appears. In this way you can see images of the IP camera on your mobile. Camera want to configure motion detection click on the button with the letter appears on the right side of the listing. You will be shown a screen with different configuration options allows the application in this House. by clicking on email you can set up the service of notice by email, indicating an email from the sent messages and you want to be alert in each case. In the Alarm section you can activate the motion detection, as well as the sensitivity of detection. Go to preset position. If the camera has motorised functions can indicate the camera is moved to a position in particular when movement is detected. Send email. By activating this function the Chamber will send an email when movement is detected from email accounts previously established. Record when alarm. If your camera has a memory card recording functions, selecting this checkbox it will record on the camera’s memory. At the bottom of the screen you can set a schedule if you want to detect movement only work in a few days or hours in particular. SD memory, which shows the amount of memory in the camera and that the memory that is available free. At the bottom you have more details about if your camera allows you to make recordings of each time interval and in that agenda acts. Active button to receive notifications. 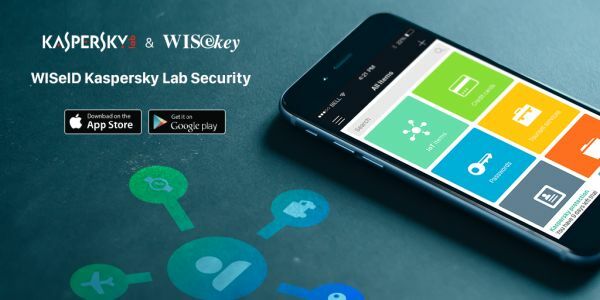 You will receive notices of notification at the top of your system Android or iOS, where it appears the name of the camera and notice of detection. At the top it will show you information about the inserted memory capacity and the size of the recordings. If you need it you can click on SD card format to format the camera’s memory and delete all its contents. Selected Recording time to make a continuous recording on the agenda appears. Press Save to save the settings you have made. From the APP you can see the recordings are being made on the remote memory card. From your smartphone while in another place with Internet access see these images. In this list the folders will appear with recordings made on the phone’s memory. To see the recordings are made in the camera’s memory, select the checkbox Remote. Selects all cameras you have added in your application the camera connected and want to see the recordings. We assume your smartphone is connected to the same Router Wi-Fi camera is connected to cable. To make WiFi Setup, the camera must have been added previously wired and you can access your images using the network cable connected to the Router. The camera must be accessible as shown in the following image and be connected. Once the camera is online, click on the button with the symbol appears on the right side of the camera like to configure.! In this screen the camera will display networks WiFi are available where the IP camera is located. 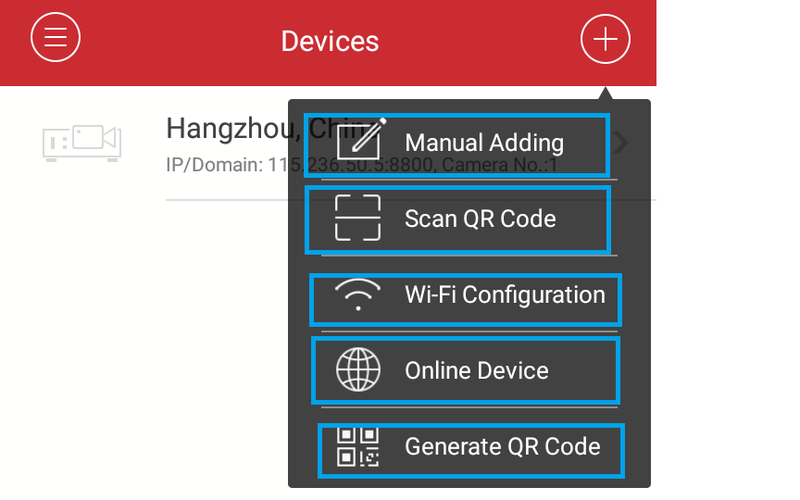 Select the WiFi network to which you want to connect the IP camera. In the Password box type the password for access to your WiFi network. It is recommended or the name of the WiFi network or password include special characters that does not recognize the camera. Click on Save to save the settings written after the password. Once you press the Save button to save the changes. From now on, you can remove the camera ethernet cable, leaving only connected with the power cord. The camera will turn off and will restart and will connect to the WiFi network previously selected. This process may take between 30-60 seconds. East elapsed time will see the way wireless camera only with the power cord. If your camera has audio functions, you can talk or listen to what is happening in the place where the camera is. Your camera should allow audio functions to perform the following functions. Select the camera that you like talking or listening that it is connected by clicking on the thumbnail of the image. When you click on the speaker can hear what happens where is the camera. Hold the button of the microphone to talk from the microphone will be heard in the speaker of the House. Keep in mind only can talk or listen at the same time. It is not possible to listen to while you are using the function to talk. The aPP allows remote access to recorded video on the camera’s SD memory. IE access through your mobile phone and the aPP to the recordings are recorded remote in the camera’s memory. When recording to SD memory you need to activate the function to record audio if you also need sound on the recording. The latest version of e-view7 — from a button in the main window enable or disable camera input/output alarm.